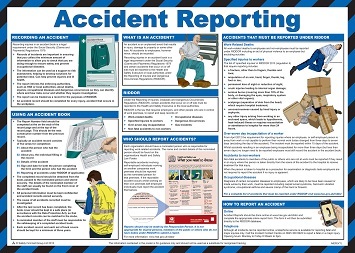 Our Accident Reporting Poster provides guidance on how and when to report an accident at work. It is relevant to all workplaces and highlights key steps on what to do in the event of an accident with regards to reporting it. Our Alcohol at Work Poster highlights important information on the misuse of alcohol in the workplace. This health and safety poster is aimed at increasing awareness of potential issues and problems associated with alcohol at work. 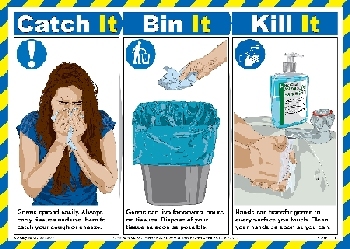 Our Catch It Bin It Kill It Poster highlights the basic hygiene requirements for any organisation to help manage infection control and to remind all employees of the basic steps they need to take control of the spreading of germs in the workplace. Our Drugs at Work poster highlights important information on the misuse of drugs in the workplace. The poster aims to increase awareness of the potential issues and problems associated with the use of drugs at work. 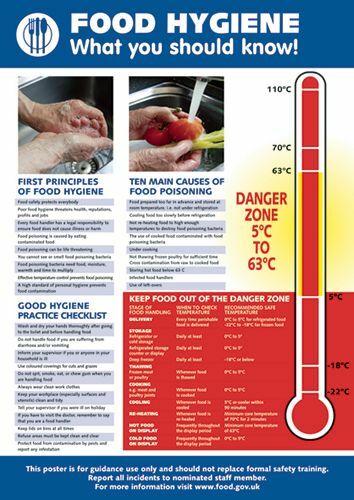 Our Food Hygiene Poster covers the principles of food hygiene and safe temperatures. 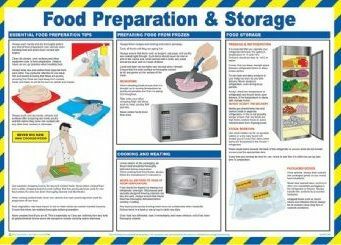 Our Food Preparation and Storage Poster provides extensive guidance on the safe and hygienic preparation of food in the workplace. 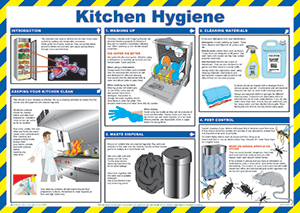 This Kitchen Hygiene Poster helps organisations educate their staff on kitchen hygiene and how to reduce risks associated with poor hygiene. Our Personal Hygiene Poster provides guidance on personal hygiene requirements for minimising the risks associated with the spread of bacteria and germs. Our Sharps, Disposal and Needlestick Injuries Poster provides safety information on how to appropriately manage and handle sharps and needlesticks within the workplace and other environments.